A lot has happened in the world of search during June 2017. Verve has rounded up some of the highlights for you to digest. 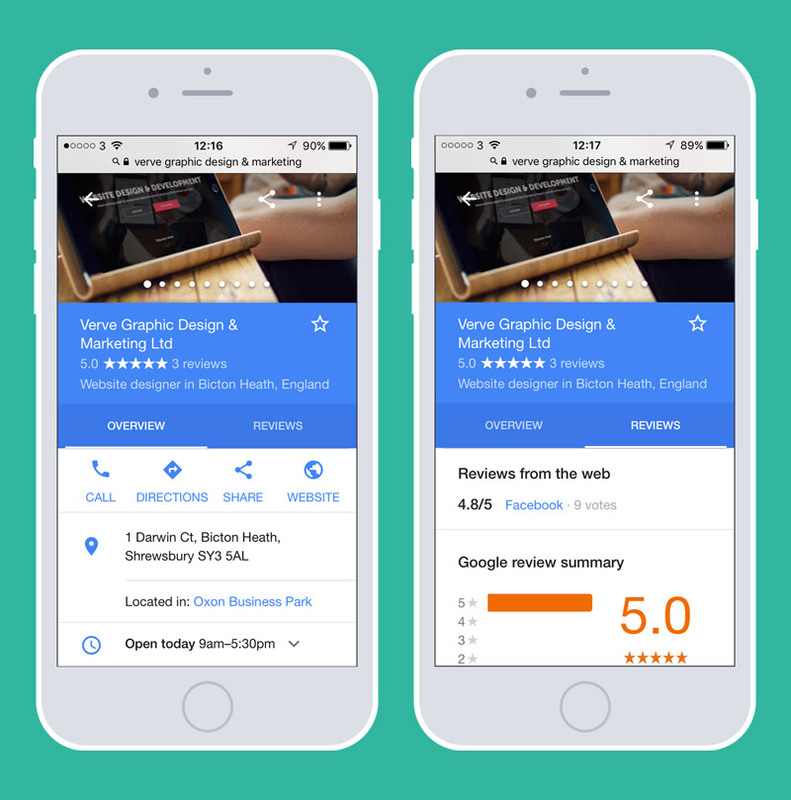 Google has been testing a two tabbed view for the overview section in local listings recently. The two-tabbed approach split data into two columns. The first column holds the business overview information housed under the first tab. The second column holds business reviews and is housed under the second tab. Google has now officially started to roll out this new view. If you don’t see this view for your local listing overview you will do pretty soon. 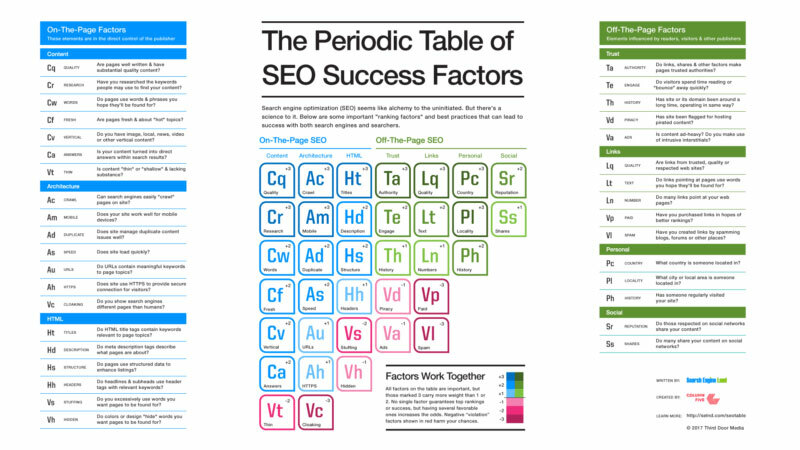 You can download the periodic table of seo success factors from search engine land via the link below. 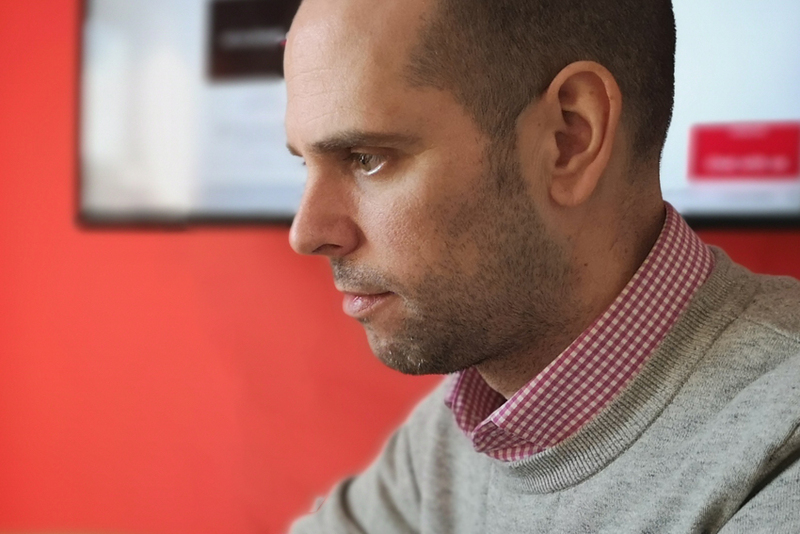 A new documentary has been created and released by John Lincoln, CEO of Ignite Visibility, which features stories from some of the early influencers of SEO. Pioneers such as Danny Sullivan (Search Engine Land) and Barry Schwartz (SEO Round Table) discuss topics such as past Google algorithm updates, Page Rank and how SEO was performed in the early days. Take a trip down SEO’s memory lane and enjoy the video below. 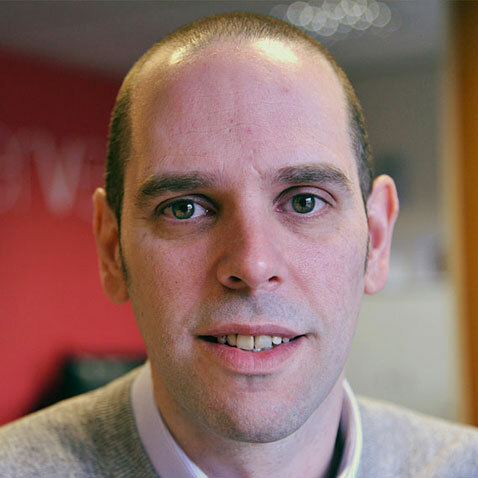 Notice any movements in your search engine rankings around 27th June? Many top industry figures have suggested there is strong evidence to suggest a Google algorithm update recently and some claim it to be a big one at that! As per usual Google is not confirming either way, John Mueller from Google responded with a typically ambiguous tweet that has become the norm for Google nowadays in response to Algorithm updates post-Penguin. Later John stated his tweet did not confirm anything. Ranking tools such as Mozcast, SERPMetrics, Algoroo help monitor fluctuations in search engine rankings and many SEO’s monitor these tools which will usually signify potentially an update through major rises or falls in rankings across a wide spectrum of search engine rankings.